Let’s chat about intention for a few minutes. Yes, there are days that drive us, and days that we need to leave open and easy for some sabbath rest… but I’m a believer that we need to be shaping our days with reflection and intention. There’s nothing new in that opening statement. And there’s probably nothing terribly new in the following words, as we all know that “there’s nothing new under the sun.” Still, as I start today with some reflection and intention I find myself with the blogging itch, so I’d like to share with you one of the ways I begin many of my days. A couple of years ago I preached a message series at Church in Bethesda on seven practices that help facilitate transformation in our lives. The idea sounds terribly deep, but it’s actually a simple idea that there are things upon which we can focus thought and action that will affect the kind of positive change in life we desire. If you’re completely content and never want a single thing to change, then I don’t recommend this exercise. 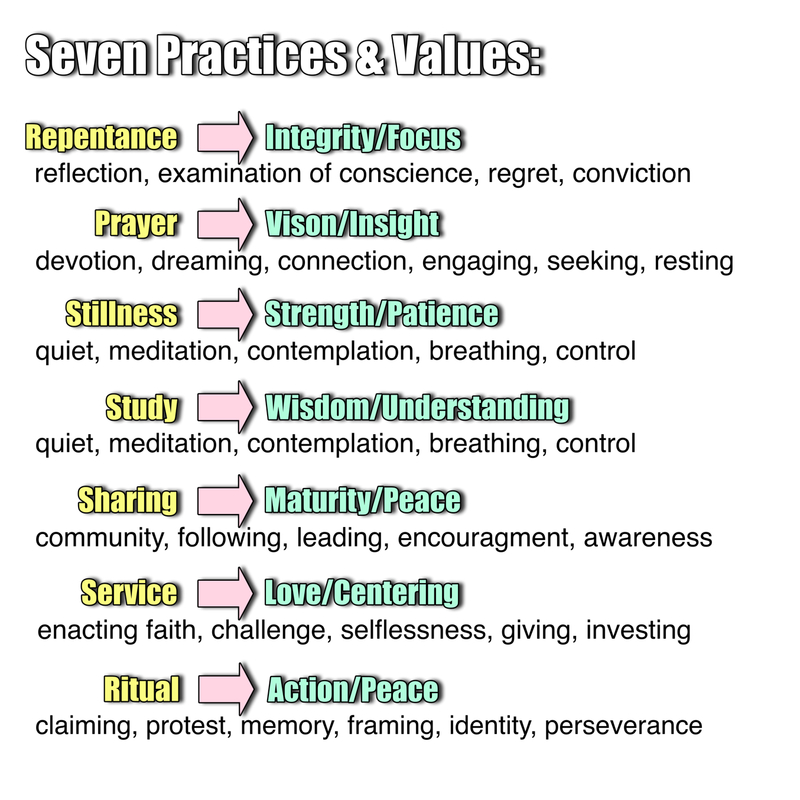 The seven practices are repentance, prayer, stillness, study, sharing, service and ritual. Within the seven practices I tried to imagine the corresponding values or virtues they cultivate in life, things like integrity, vision, strength, wisdom, maturity, love and action. In any given morning I take some time to pray and then think about the last few days and the coming day. How’s it been going? What have I not liked about my days? What has not gone as right as I would have liked? What can be better? What has been good? What do I want to keep going? I will often use my list of practices as well as the list of values to see if I am led to choose one or two of them to make some micro goals for the day. As an example, I might be feeling a distinct lack of vision one day or come to realize that I am not really sharing with others as I ought. Maybe I’ve been frustrated and allowed myself to ignore some important needs in my life or my family, or I’m acting defensively over a hurt or a perceived hurt. Maybe I’ve slipped into being overly critical of others and not as supportive as I should be? Once I have a couple things I have identified for my focus, then I pray a little more and think of concrete action to take that day to address the needs in life I have identified. What do my micro goals look like? Let’s say I choose to zero in on ritual and wisdom. 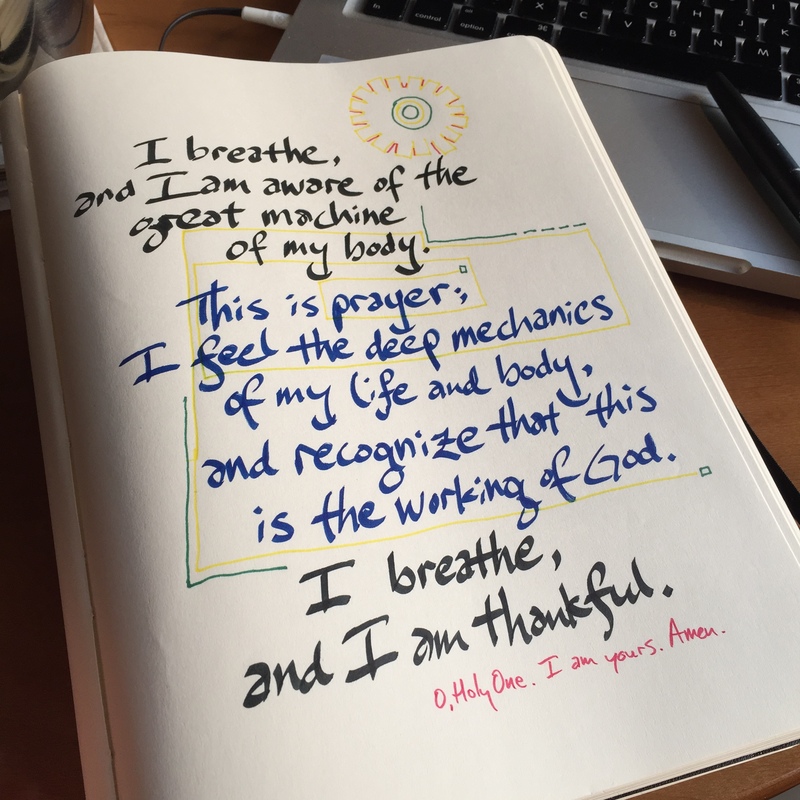 Upon reflection I have identified that I’m feeling but disconnected from daily prayer exercises; prayer has become a bit hit or miss for me. And I have thought that I’m needing to brush up on some deeper study on an issue that is giving me trouble. I’ll need to set some goals for the day so I don’t let another bunch of daylight hours slip away. I’ll make the following goals: 1) I want to be involved in the ritual of prayer more, so I’m going to set reminders on my phone to stop me at noon, 5pm and at 10pm to pray with Psalm 116, and 2) I’m going to cruise Amazon for a good book on the passage or theme I’m struggling with and borrow it with my Prime membership, before dinner. Your goals might be simpler or more involved, but should reflect your way of doing life. One concrete goal I have made several times as I prepped for work at my Apple Store is to focus on sharing by really emphasizing a clear and sincere welcome/greeting for every person I meet that day, whether at work or out of work, whether another employee or a customer at the store. Good greetings involve things like a smile, eye contact and sincerely expressing “I’m glad you’re here.” One important thing to convey, though in presence and spirit and less in exact words would be “you’re safe with me.” =) You know when you’re nailing that one because you’re interactions suddenly get deeper and more transformational. Now, I’m no guru, professor or Saint. This list is simply a way I organize some thoughts on my daily life and the change I want to experience and become in this world. I invite you to improve the list. Make it your own. 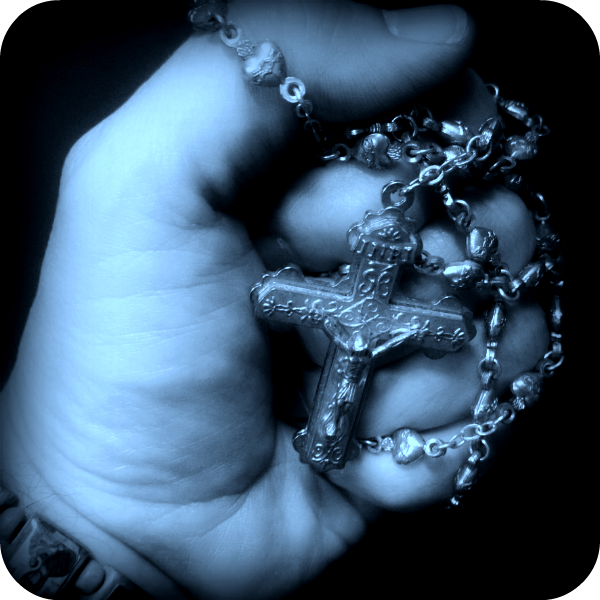 Pray and play with it, and leave it better for having been sifted though the matrix of your own life and faith. 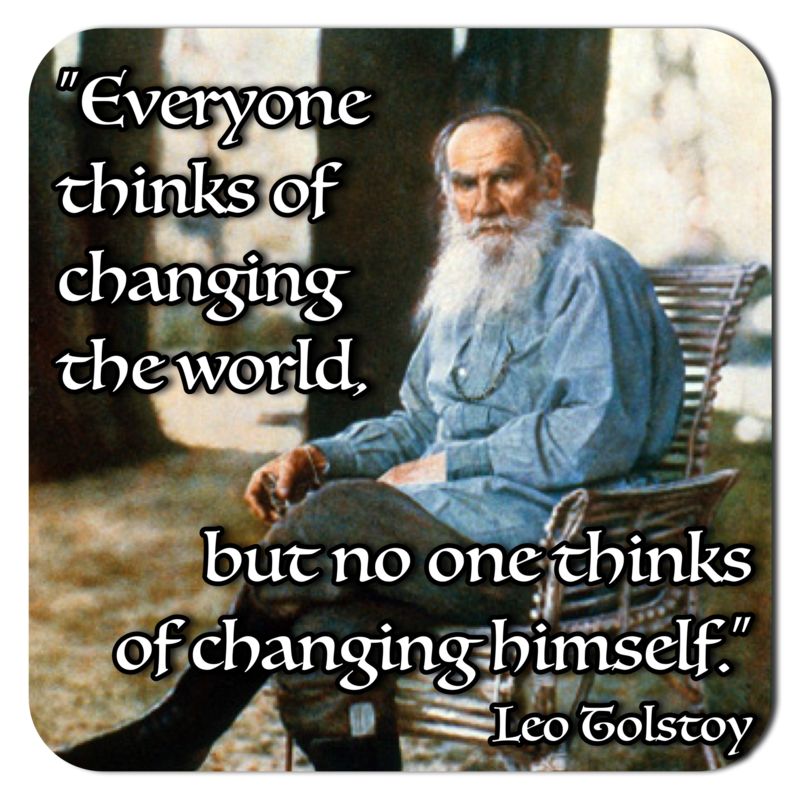 Make some goals today and be the change, be changed! This entry was posted in Devotional Thoughts, Just Life and tagged change, Daily Devotional, Goal Setting, practices, Prayer, Transformation. Ash Wednesday is next week, February 18th! If you know me, then you’ve probably heard me mention growing up without a Lenten tradition. I was raised in an interesting little brand of Protestant Christianity which emphasized that days like Christmas Day and Easter were not to be religious holidays for us. We could celebrate them, but not religiously. We didn’t wear “Happy Birthday, Jesus!” buttons and we were told that “Every Sunday is Easter!” So yeah, Lent didn’t exactly fit the model we used for faith. I discovered that Lent holds hidden treasures and depths of spirituality that I desperately need. Growing older and going deeper in studying Orthodox Theology and exploring my own affinities for high church experience with beloved Episcopal and Roman Catholic friends and guides, I have come to appreciate the practice and I insist on the cleansing cycle of Lent for my life. It is always a good time, time well spent and effort rewarded by drawing closer to God in tangible ways. I would also like to share a few things I have worked on over the years for Lent… the first is a Lent With the Psalms 2015. I made this last year for 2014 and have updated it for the days of Lent in 2015. Also, two years ago I made a daily life retreat that I have updated and readied for this year: 2015 Lenten Daily Retreat. 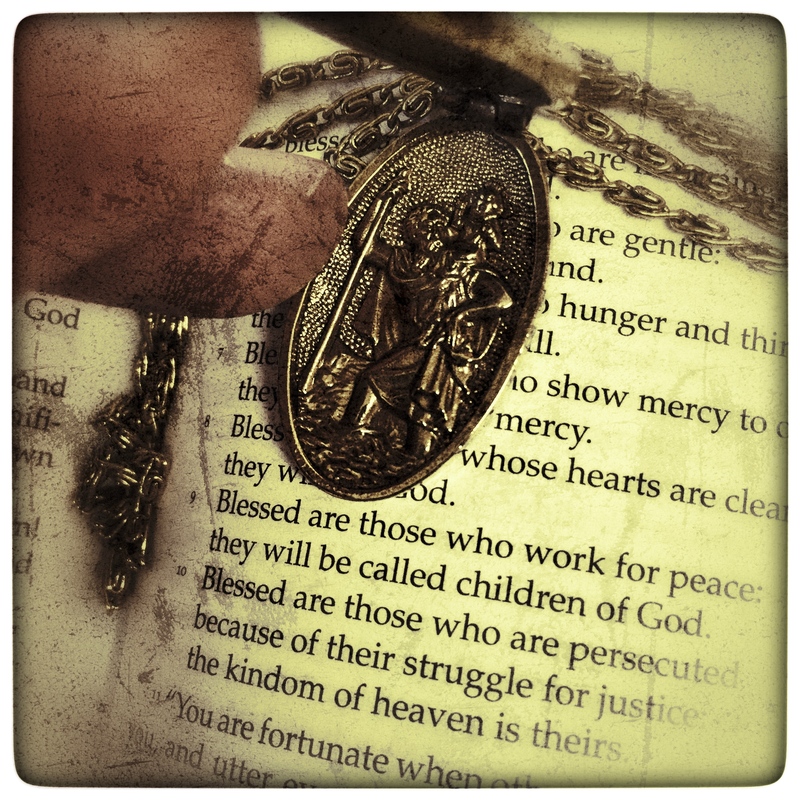 Finally, new for this year… I will be tweeting/blogging/Facebooking daily during Lent on the Theme of Compassion! Hope you’ll jump in and participate! This entry was posted in Devotional Thoughts, Lent and tagged Daily Devotional, Devotions, Lent. 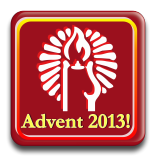 Here’s the second week of the Daily Advent Devotionals. Blessed be your Season! 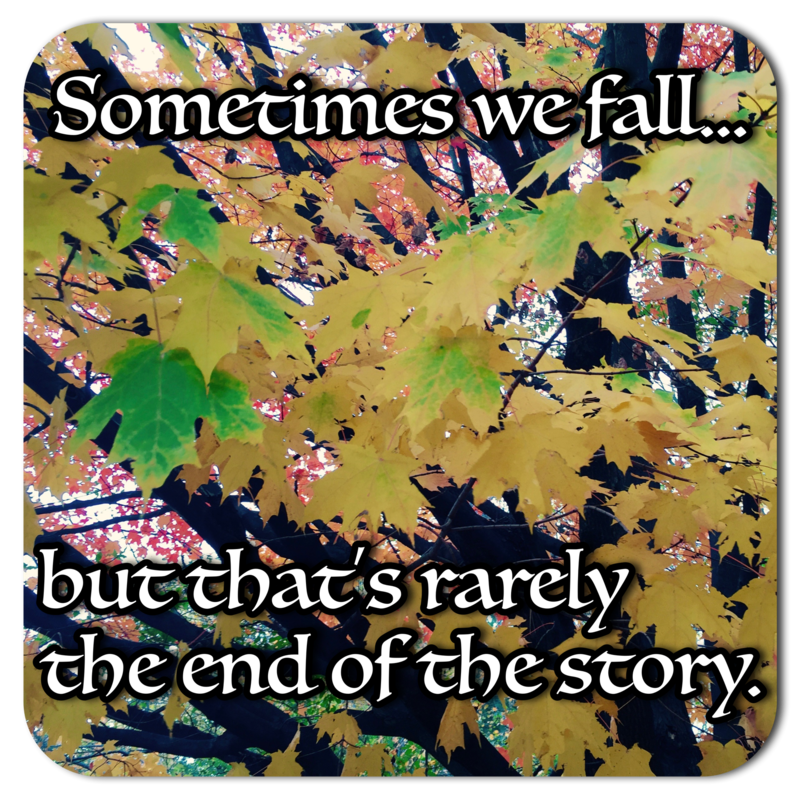 This entry was posted in Advent, Devotional Thoughts and tagged Advent, Daily Devotional, Week Two.